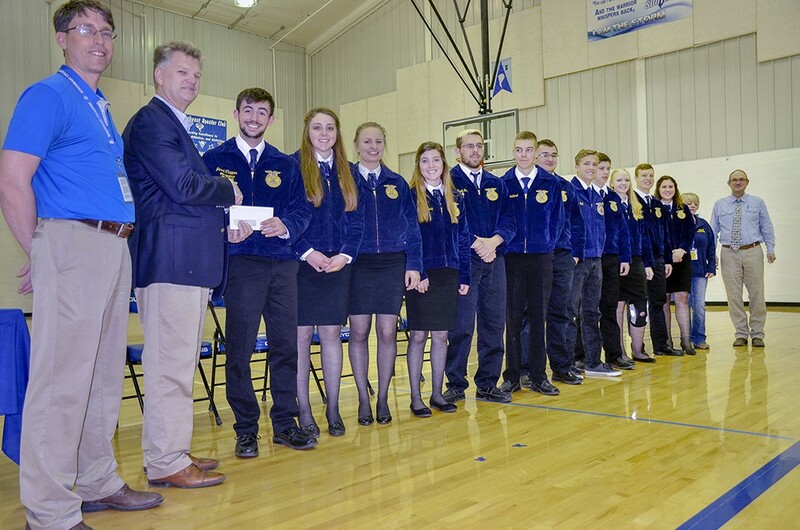 The Southeast High School FFA chapter received a $10,000 donation from WESTCO and the Land O’Lakes Foundation. The donation was made possible by the Land O’Lakes Foundation Coop Match Program. 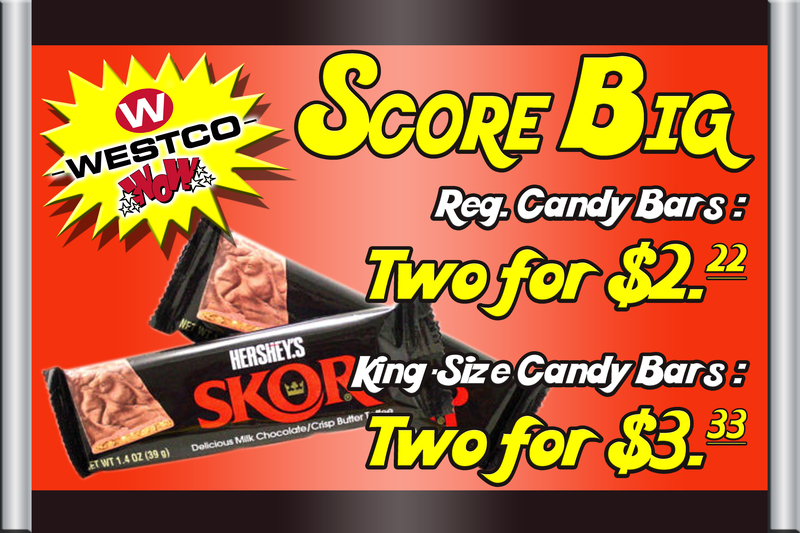 Now through April 28, Score Big at WESTCO C-Stores where regular size candy bars are just two for $2.22 and king size are two for $3.33. WESTCO C-Stores include KC’s, Main, Martha’s and Terry’s in Alliance; Crawford; Hemingford and Frontiermart in Torrington. The WESTCO Tire Centers in Alliance, Hay Springs, Rushville, and Gordon service tires of all shapes and sizes. Call your local service center for any of your tire repair needs.